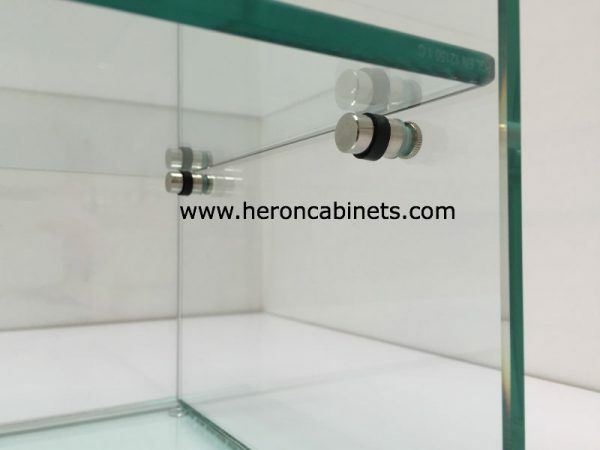 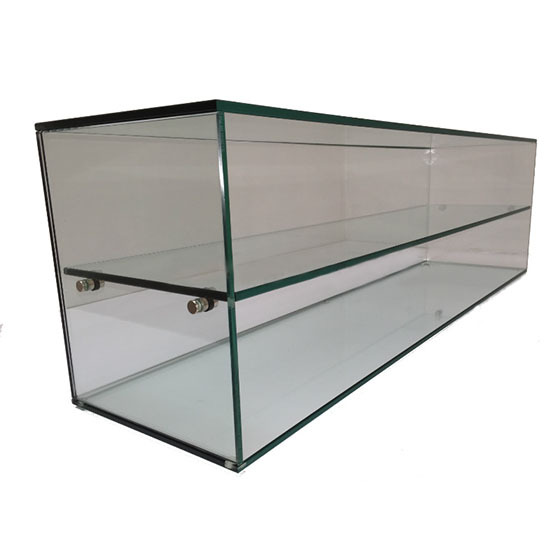 High quality Glass UV Bonded display cabinets that look great and are built to last. 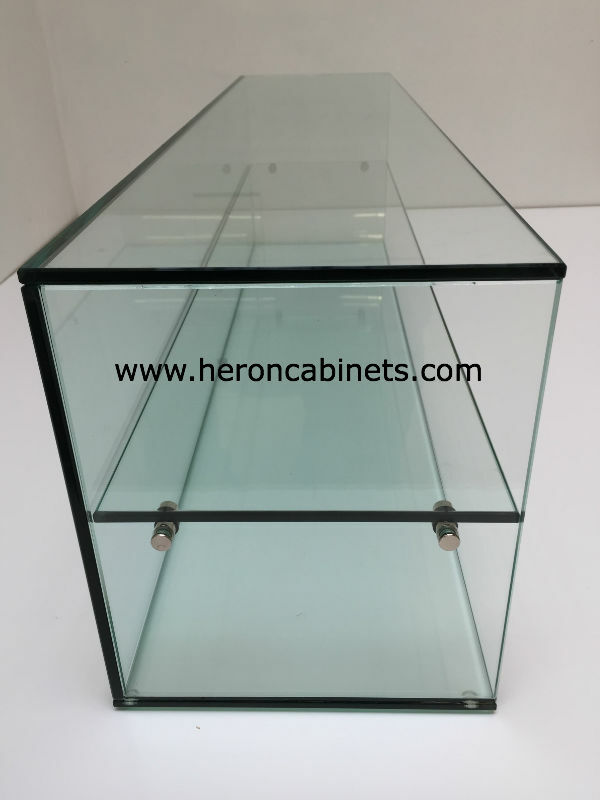 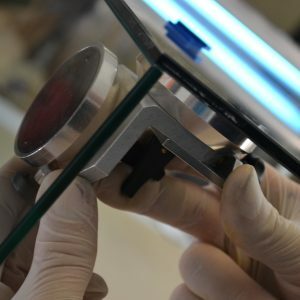 These are manufactured by specialists trained in the process of Glass UV Bonding. 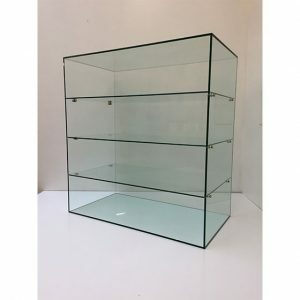 and are usually available within around 4-6 weeks from order. 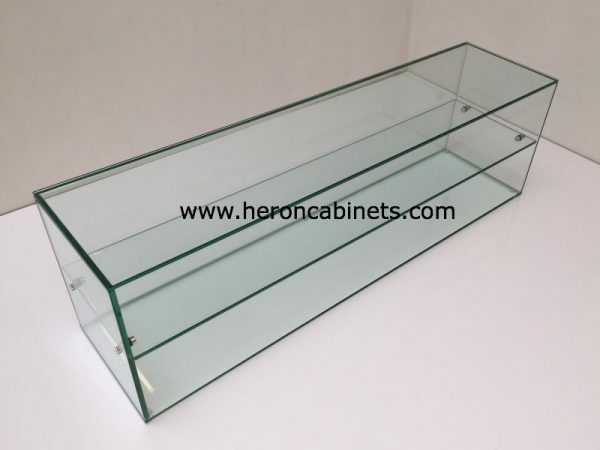 Bespoke sizes of Glass UV Bonded cabinets are also available, made to your exact requirements.